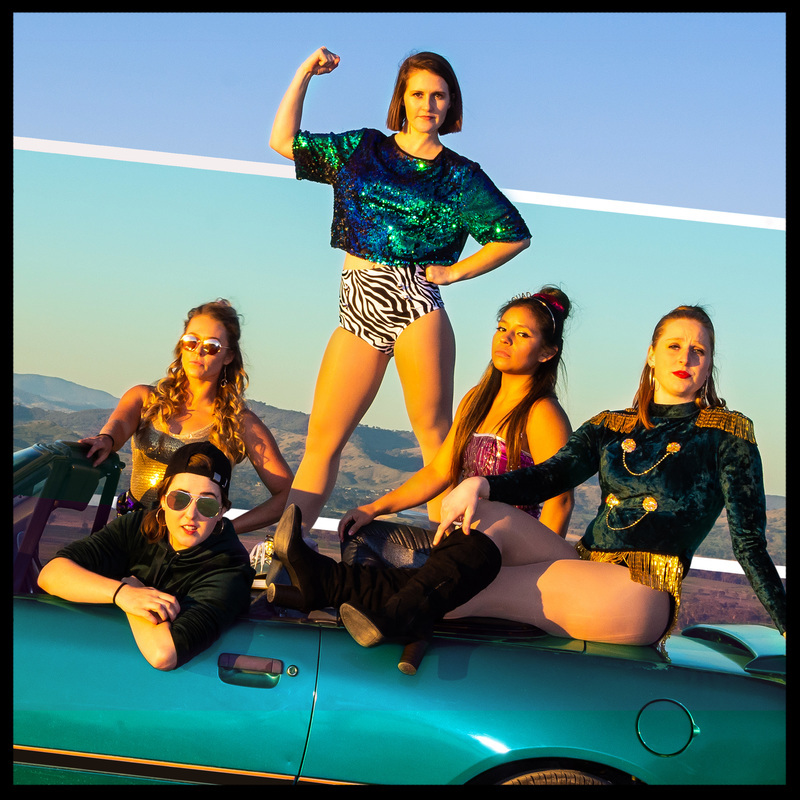 A collaboration between Madhouse Circus and Point & Flex Circus, BOSS Squad is an all-female cast of acrobats changing the stereotypes of women in circus. Watch as teeterboard, acrobatics, tumbling, hula hoops, sideshow, German wheel and more take the stage in a celebration of what women can achieve and how we can support each other in our boldest adventures. A collaboration between Point & Flex Circus and Madhouse Circus. Point & Flex Circus is an award winning contemporary circus and movement based ensemble. Originating from Adelaide, they perform professionally with new, engaging and innovative work, promoting a delicately shaped display of strength, endurance, creativity and skill. Madhouse Circus is a Melbourne based acrobatic circus troupe formed in 2012. With highly sought after acrobats, Madhouse performs nationally throughout the year at multiple events including private functions, festivals and fringes.